Geetha Madhuri, is an Indian playback singer who sung for telugu movies. She has recorded more than 500+ songs for various composers over the years. She worked with top indian composers including Ilayaraja, Keeravani, Mani Sharma Koti, DSP and more. 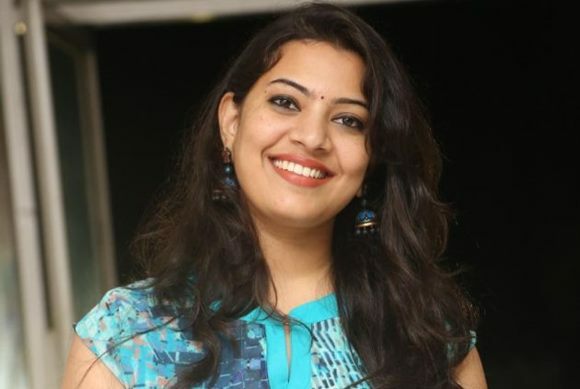 Check out below to know more about Singer Geetha Madhuri Biography, Wiki, Bigg Boss, Caste, Age, Family, height, husband and more. 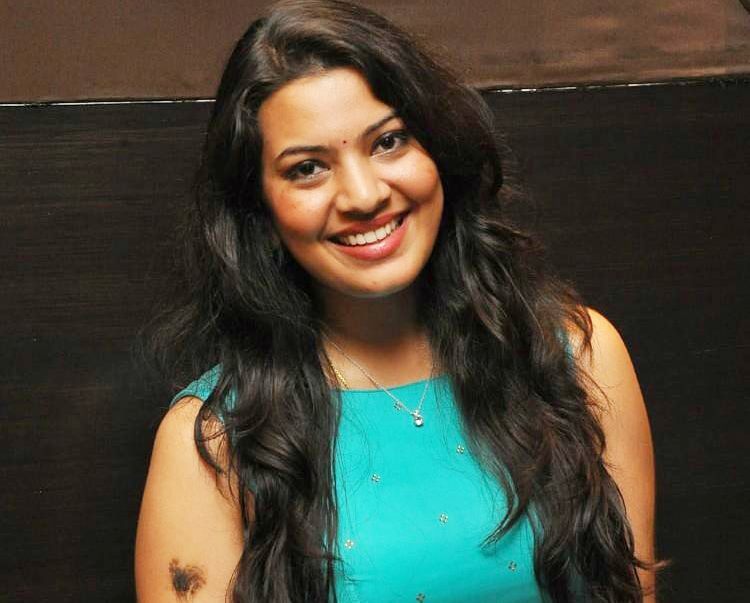 Who is Geetha Madhuri ? Geetha is a popular playback singer in south india, mainly for telugu movies. She who was born on 24 August 1989, is a Indian Singer and participant of bigg boss Telugu season 2. She was born to Prabhakar Sastry Sonti and Lakshmi and hails from Brahmin family of Western Godavari. Geetha’s family moved to Hyderabad from Palakollu when she was young. She completed her schooling same city and decided to learn the singing under Smt. Kocharlakota Padmavati Garu and Ramachari Garu. She was married to actor Ananda Krishna Nandu in 2014. She was participated in the SYE singers challenge which was conducted by ETV Telugu channel and ended the season as semi-finalist. Geetha made her debut as playback singer with Kulasekhar’s film Premalekha Rasa. Geetha Madhuri married well-known Telugu actor Ananda Krishna Nandu on 9th February 2014 at Nagole. She also sung songs in different languages – Telugu, Tamil, Kannada and Malayalam. The other personal details about her is not known, Stay tune here to get more updates. She has won more than 50 major awards for her singing in movies which includes ‘IIFA Award for Best Female Playback Singer’, ‘Nandi Award for Best Female Playback Singer’, ‘Maa Award Female Playback Singer’, Filmfare Award for Best Female Playback Singer – Telugu’ and more. Geetha is one among the 16 contestants of Bigg Boss Telugu season 2 (2018) which is host by Nani and the show telecast in Star Maa Television. After winning many hearts with her songs, She is all set to experience new challenge inside bigg boss house. With huge popularity among the audience, Geetha considered as the biggest celebrity of the season. How to Vote for Geetha Madhuri in Bigg Boss Telugu? – Give missed call to < Nuber to be updated > for cast your vote for Geetha Madhuri. – For online voting, Go to Google.co.in and enter ‘bigg boss telugu vote’ and select Geetha Madhuri when he nominated for elimination. Login to your gmail account and complete submission. 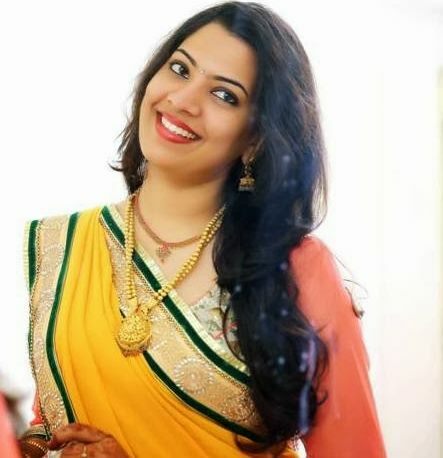 Here completing updates about Geetha Madhuri Wiki, Biography, Bigg Boss, Caste, Age, Family Details. Check out below for more celebrity biography details and latest news update in scooptimes.com.